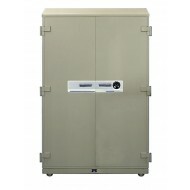 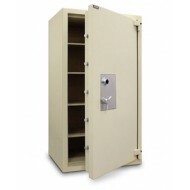 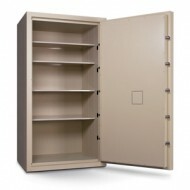 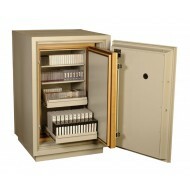 This very large Sentry Record Fire Safe offers extra spacious storage for business records and other important items. 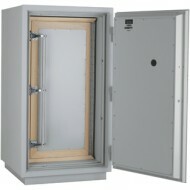 This is a double door very wide fire safe with a Group II rated (UL) combination lock. 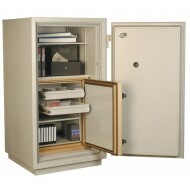 This fire safe is sold empty so you can configure to suit your needs by selecting from the available accessories. 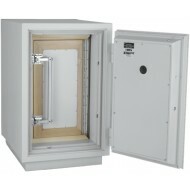 The safe comes with three UL ratings: 1 hr fire rating, impact resistance rating, and explosion hazard resistance rating. 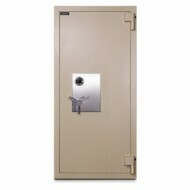 This safe has a UL certified re-locking device to set the bolts if the lock is punched in a burglary attempt. 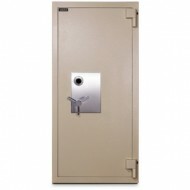 This is the right safe for a business looking for burglary and fire protection.Please call for help setting up your interior.